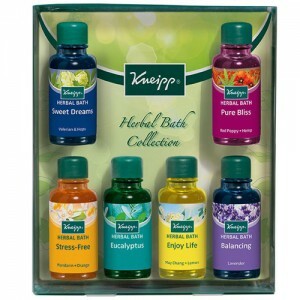 A gorgeous bodycare gift to care for the most sensitive skin. This is a gift that is sure to be appreciated. 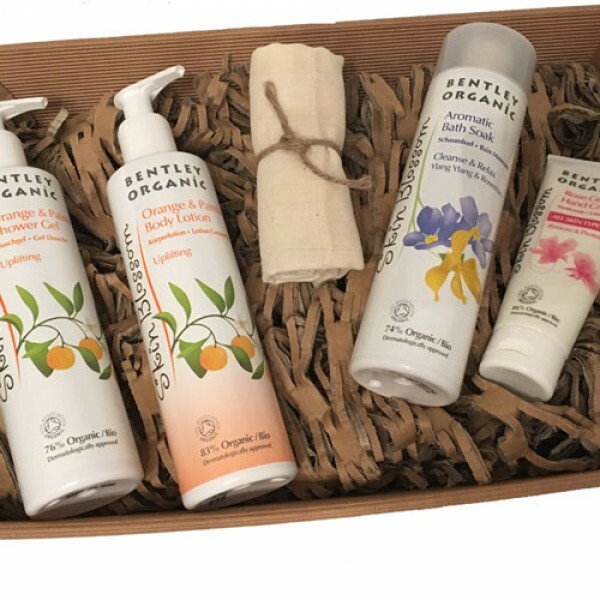 The purest organic body care products - everything you need to overhaul your bodycare routine presented in a lovely gift hamper. Skin Blossom believes that everyone is entitled to beautiful, healthy skin. The Skin Blossom range products are therefore made form the best possible ingredients, are certified organically grown, biodegradable, eco-friendly, not tested on animals, free from all chemical nasties and are not GM. Even the containers are fully recyclable.